On Sunday, fans who have been eagerly awaiting the Westworld Season 2 trailer will finally get their wish when the promo airs during the NFL’s biggest game. Back in November, Westworld star Evan Rachel Wood revealed on Twitter that the second season of HBO’s critically-acclaimed hit would arrive in spring of 2018. Entertainment Weekly reports that the trailer will feature footage “exclusive to the trailer,” meaning not all of it will actually feature scenes from Season 2, and is directed by series co-creator, Jonathan Nolan. The trailer is obviously a big deal, especially since it’s the first Super Bowl ad that HBO has created for the sporting event in 20 years, according to EW. 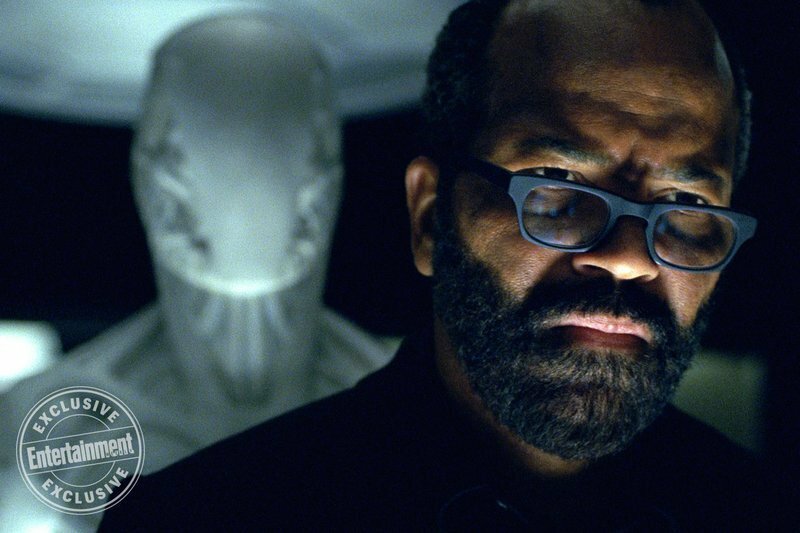 With an ending as mind-blowing as Westworld’s season 1 finale was, fans are anxious to see where Season 2 goes from here as there are plenty of rich storylines left to tell. In the meantime, you can watch the Westworld Season 2 Comic-Con trailer below and start formulating your theories now on what’s in store for Dolores Abernathy and the other residents of Westworld. Based on the film written by best-selling author Michael Crichton (ER, Jurassic Park), Westword is a dark odyssey about the dawn of artificial consciousness and evolution of sin. Set at the intersection of the near future and a reimagined past, the series explores a world in which every human appetite, no matter how noble or depraved, can be indulged. It also provides a great philosophical argument on humanity, what it means to be human, and morality itself. 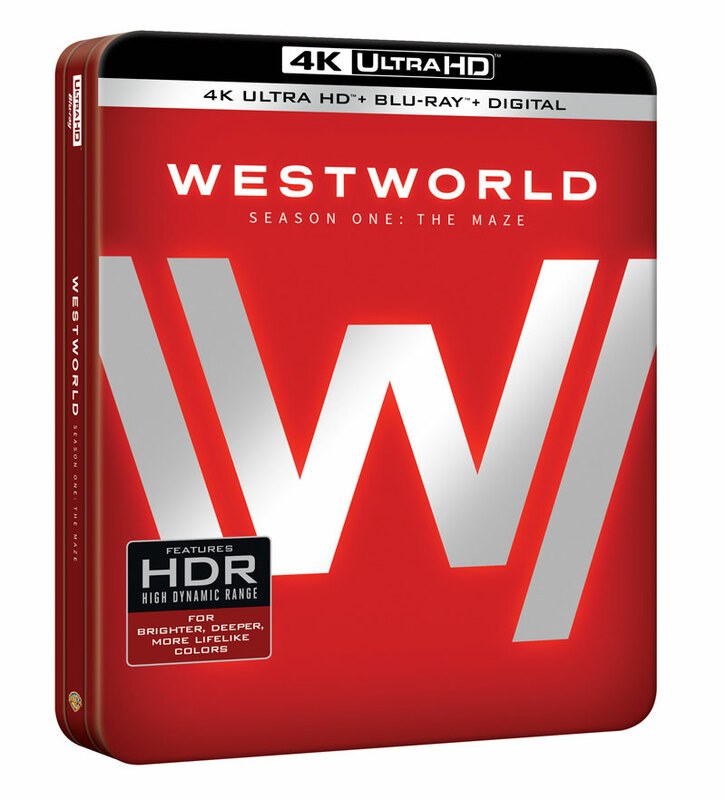 The first season of Westworld stars Academy Award winner Sir Anthony Hopkins (Silence of the Lambs), Golden Globe winner Ed Harris (The Truman Show), Golden Globe and Emmy nominee Evan Rachel Wood (The Wrestler) and Golden Globe nominee Thandie Newton (Crash). Also starring are Jeffrey Wright, James Marsden, Jimmi Simpsons, Clifton Collins, Jr., Luke Hemsworth, Tessa Thompson, Shannon Woodward and more.